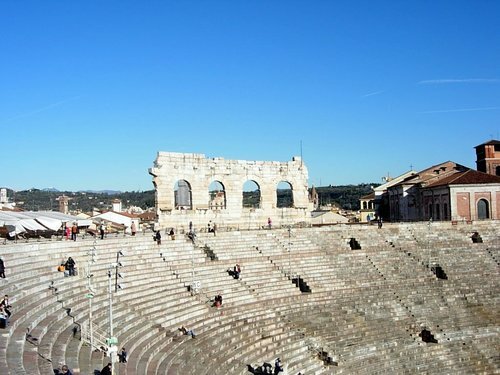 Verona. 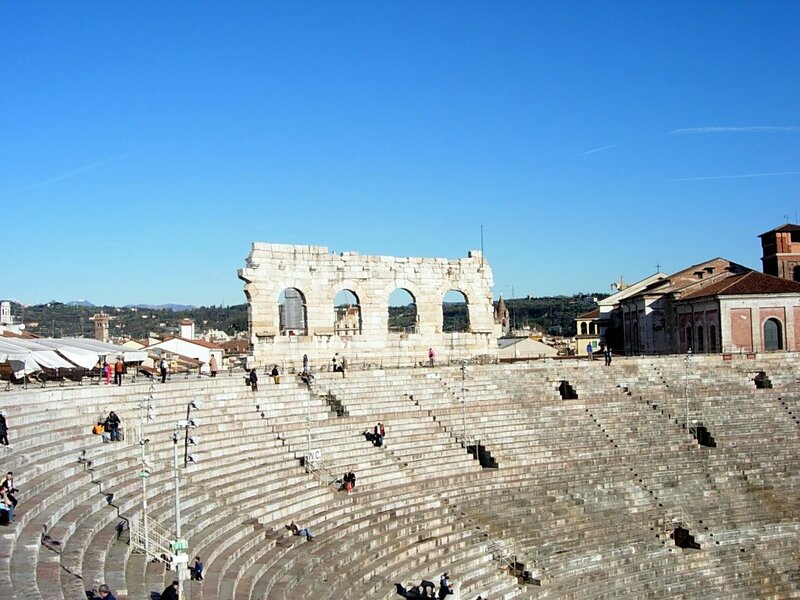 Verona is famous for its Roman amphitheatre, the Arena, completed around 30 AD, which is the third largest in Italy, after Rome's Colosseum and the arena at Capua. . HD Wallpaper and background images in the Italy club tagged: italy ancient history europe travel.